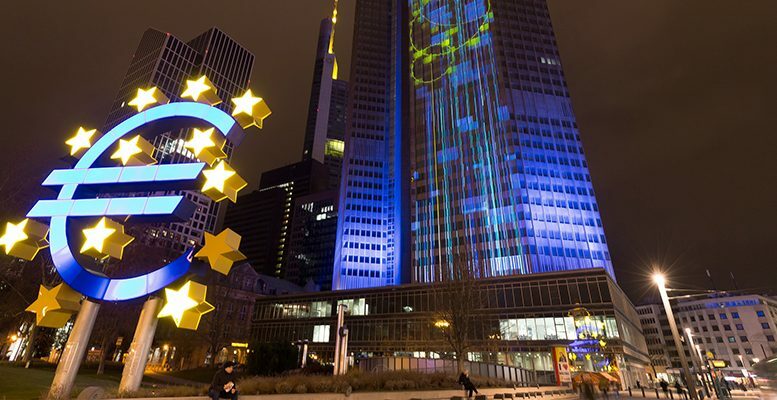 Can The ECB Emulate The BoJ’s Latest Policy Move? BoAML | Almost as soon as the Bank of Japan had announced its yield-target strategy, there has been investor interest in whether the ECB could follow the same policy approach soon. In our view, such read-across is not evident, however. First, shifting from a quantitative easing (QE) volume to price target would no longer be QE stricto sensu, making it difficult to communicate, in our view. Second, central bank purchases would become a function of bond supply determined by national fiscal policy. Third, QE purchases according to the capital key could get very challenging, increasing “moral hazard” concerns. Fourth, determining the “right” level of 10y yields in a Euro area with 19 member states is complicated. At various points, legal aspects from the German constitutional court ruling on the Outright Monetary Transactions (OMT) may complicate such a policy shift, too. When looking at the BoJ decision, one needs to pay attention to the whole package. It comes with a very explicit commitment to inflation overshooting. If the ECB was willing to commit to inflation overshooting, an explicit, credible commitment to continue QE until inflation hits 2% (instead of “to secure a return of inflation to levels below, but close to, 2% over the medium term”) seems a far better option, in our view.